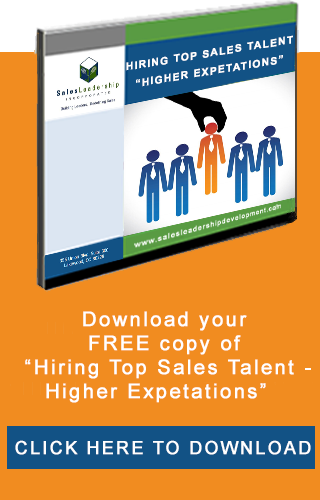 SalesLeadership is dedicated to helping you and your sales team get paid what you're worth. Please use our free resources of articles, blogs, and podcasts to get there. We believe sales is the greatest profession in the world, and know that the successful salesperson of the future must possess critical thinking skills and emotional intelligence skills to get through the "noise" that customers and prospects are faced with today.